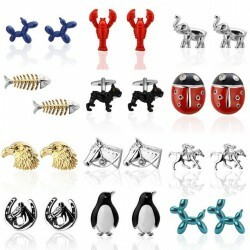 Cufflinks There are 119 products. 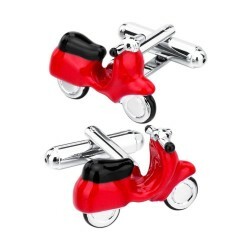 Unique design cufflinks. Easy to fasten, comfortable to wear. Material: copper. Please select an option. 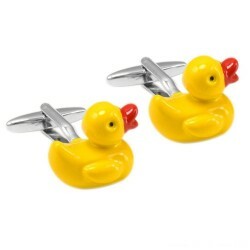 Unique design cufflinks. Easy to fasten, comfortable to wear. Material: copper. Please select a type. 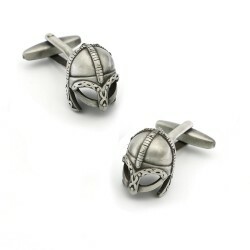 Retro war helmet men's cufflinks. Easy to fasten, comfortable to wear. Material: copper. Quantity: 2 Please select an option. 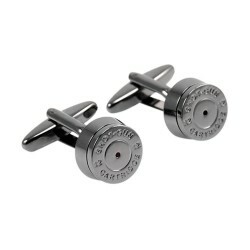 Round bullet men's cufflinks. Easy to fasten, comfortable to wear. Material: copper. Quantity: 2 Please select a color. 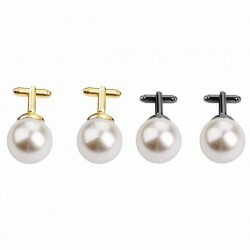 Pearl cufflinks unisex. Easy to fasten, comfortable to wear. Material: zinc alloy, pearl. Quantity: 2 Please select a color. 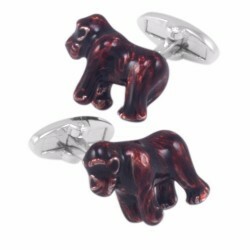 Orangutan cufflinks. Material: copper, enamel. Easy to fasten, comfortable to wear. Quantity: 2 Please select an option. 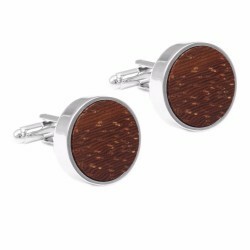 Round buttons men's cufflinks. Material: copper, enamel. Easy to fasten, comfortable to wear. Quantity: 2 Please select an option. 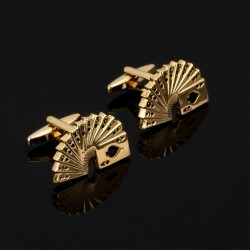 Luxury men's cufflinks. Material: copper, rhinestones. Easy to fasten, comfortable to wear. Quantity: 2 Please select a color. 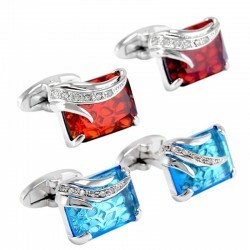 Elegant men's square cufflinks. Material: copper, glass, rhinestones. Easy to fasten, comfortable to wear. Quantity: 2 Please select a color and an option. 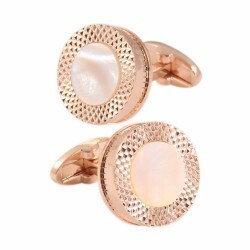 Rose gold & silver round men's cufflinks. Material: stainless steel, black agate, white shell. Easy to fasten, comfortable to wear. Quantity: 2 Please select an options. 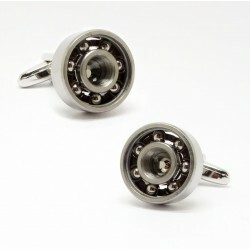 Luxury round men's cufflinks. Material: copper, rhinestones, glass. Easy to fasten, comfortable to wear. Quantity: 2 Please select an option. 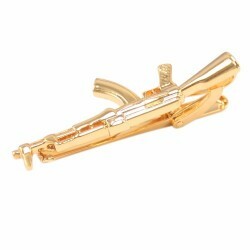 Gun shape men's tie clips. Material: copper. 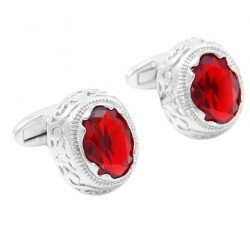 Red & gold round men's cufflinks. Easy to fasten, comfortable to wear. Material: copper. Quantity: 2 Please select an option. 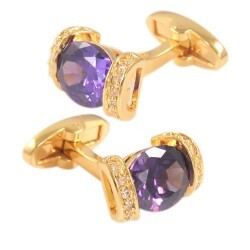 Purple crystal men's cufflinks. Material: copper, rhinestones, crystal. Easy to fasten, comfortable to wear. Quantity: 2 Please select an option. Round men's cufflinks. Material: wood, stainless steel. Easy to fasten, comfortable to wear. Quantity: 2 Please select an option. 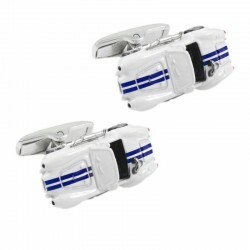 3D racing car men's cufflinks. Easy to fasten, comfortable to wear. Material: copper. Quantity: 2 Please select an option. 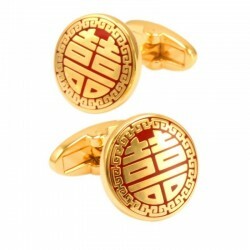 Yin Yang men's cufflinks. Easy to fasten, comfortable to wear. Material: zinc alloy, acrylic. Diameter: 16mm. Please select a type. 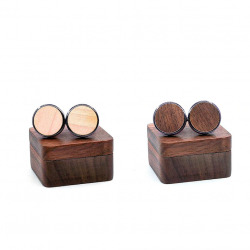 Handmade round men's cufflinks. Material: black walnut, copper alloy. Incl. gift box. Diameter: 20mm. Please select a type. 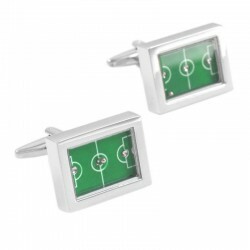 Football design men's cufflinks. Easy to fasten, comfortable to wear. Material: copper alloy, glass. Diameter: 20mm. Please select a color. Crystal flowers cufflinks. Material: copper, zircon. Easy to fasten, comfortable to wear. Quantity: 2 Please select an option. 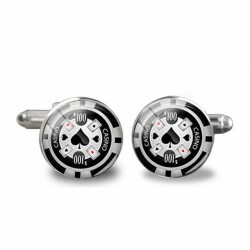 Casino theme round cufflinks Material: copper, black enamel. Easy to attach, comfortable to wear. Quantity: 2 Please select a type. 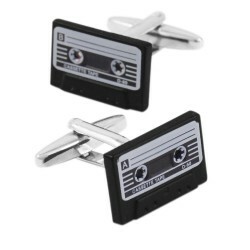 Men's retro cufflinks. Easy to fasten. Comfortable to wear. Material: bronze. Size: 16 * 18mm. Weight: 20g. Quantity: 2 Please select an option. 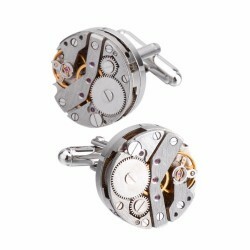 Mechanical movement men's cufflinks. Easy to fasten. Comfortable to wear. Material: stainless steel. Size: 19.8 * 19.8mm. Weight: 35g. Quantity: 2. Please select an option. 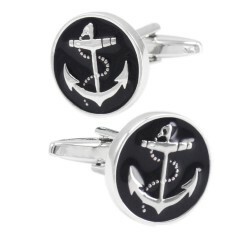 Anchor round men's cufflinks. Material: copper, black enamel. Easy to fasten, comfortable to wear. Quantity: 2pcs. Material: copper, red zirconia. Easy to fasten, comfortable to wear. Quantity: 2 pcs. 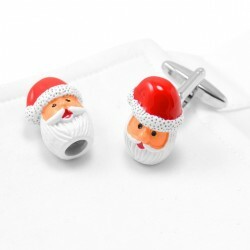 Santa claus design men's cufflinks. Easy to fasten, comfortable to wear. Material: copper, enamel. Quantity: 2pcs. Please select an option. 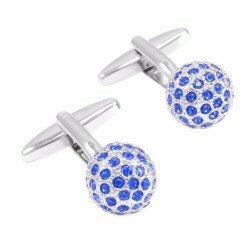 Round blue crystals men's cufflinks. Easy to fasten, comfortable to wear. Material: copper, crystals. Quantity: 2pcs. Please select an option. 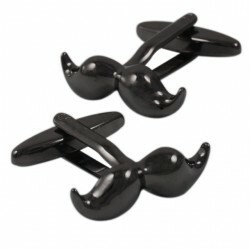 Mustache design men's cufflinks. Easy to fasten, comfortable to wear. Material: copper, enamel. Quantity: 2pcs. Please select an option. 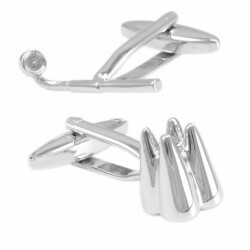 Magnifier & Tooth design men's cufflinks. Easy to fasten, comfortable to wear. Material: copper. Quantity: 2 pcs. Please select an option. 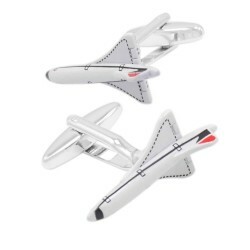 Aircraft shape men's cufflinks. Material: copper, enamel. Easy to fasten, comfortable to wear. Quantity: 2 pcs. Please select an option. 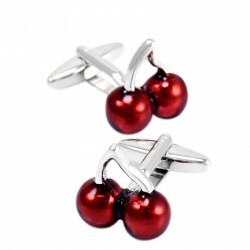 Red cherry men's cufflinks. Material: copper, red enamel. Easy to fasten, comfortable to wear. Quantity: 2 pcs. 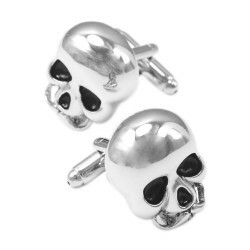 Skeleton head men's cufflinks. Material: copper, red crystal. Easy to fasten, comfortable to wear. Quantity: 2pcs. 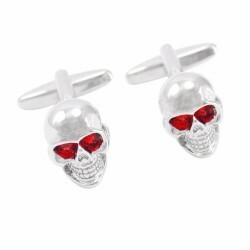 Skull head design men's cufflinks. Easy to fasten, comfortable to wear. Total size: ~ 2.8 * 2.2 * 1.1cm. Skull size: ~ 2 * 1.1 * 0.8cm. Material: copper. Quantity: 2 pcs. 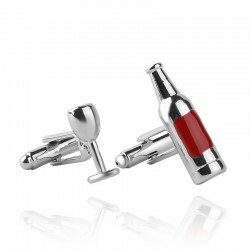 Football Field cufflinks. Material: copper. Easy to fasten, comfortable to wear. Quantity: 2 pcs. Please select an option. 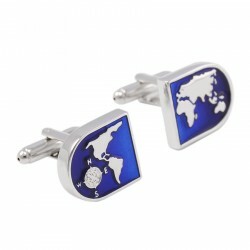 World map design men's cufflinks. Material: copper, blue enamel. Easy to fasten, comfortable to wear. Quantity: 2 pcs. Please select an option. 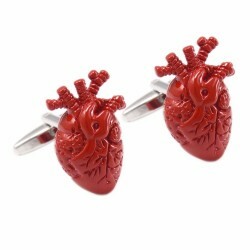 Heart rrgan design men's cufflinks. Material: copper, red enamel. Easy to fasten, comfortable to wear. Quantity: 2pcs. Please select an option. 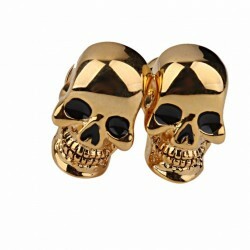 Black hat fashion men's cufflinks. Easy to fasten, comfortable to wear. Material: copper, enamel. Quantity: 2 pcs. Please select an option. Working men sign men's cufflinks. Easy to fasten, comfortable to wear. Material: copper, enamel. Quantity: 2pcs. Please select an option. 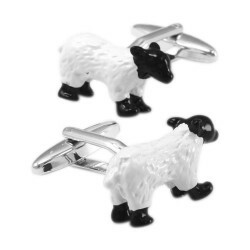 Bearing deign, vintage men's cufflinks. Easy to fasten, comfortable to wear. Material: copper. Quantity: 2pcs. 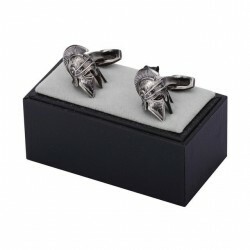 Crocodile design fashion men's cufflinks. Easy to fasten, comfortable to wear. Material: copper, enamel. Quantity: 2pcs. Please select an option. 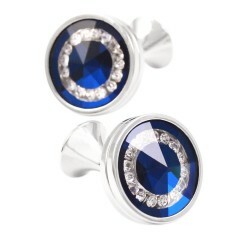 Men's luxury cufflinks. Easy to fasten, comfortable to wear. Material: copper. Quantity: 2pcs. 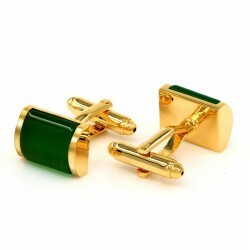 Square shape, gold cufflinks. Material: stainless steel. Size: ~ 18 * 18mm. Weight: 14g. Quantity: 2pcs. 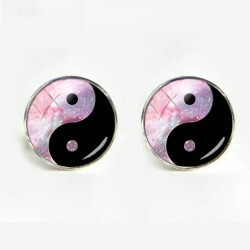 Yin Yang, round men'scufflinks. Material: stainless steel. Diameter: 18mm. Weight: 13.3g. Quantity: 2pcs.